We recommend the BuffPro Polishing Pad with polishing compounds for light scratches, haze, and minor imperfections in gel coat or paint. This pad can also be used on stone, fully-cured primed or painted metal, soft body compounds, and bringing raw metal to a high-gloss finish. 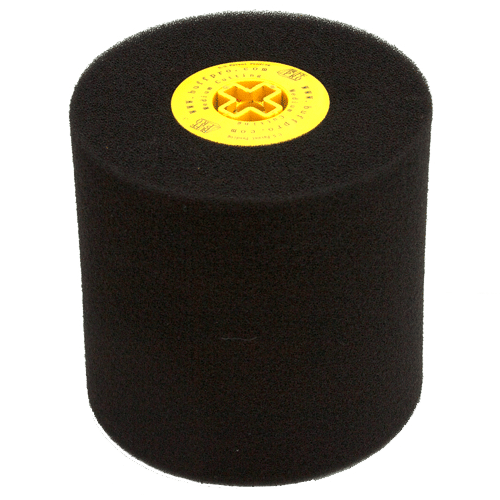 Designed for extended professional use, these pads easily wash out with soap and water and resist being saturated with compound. . 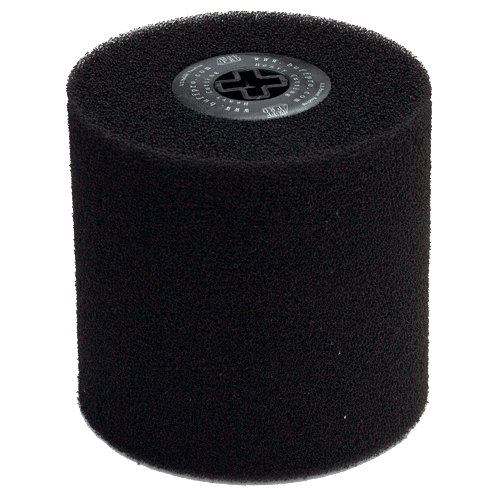 The Medium Cutting Pad for BuffPro Model JF180 Axial Polisher, is an open cell polyester foam pad that works with your most aggressive compounds to provide unparalleled polishing power and accuracy. The wide bite and open cells mean that compound stays where the work is being done and that you take down rough spots quickly and uniformly. We recommend the BuffPro Medium Cutting Pad for use with medium compounds for light oxidation on gel coat, paint or 2000 grit wet sanding. The pad can also be used on stone, raw metal, epoxy fillers, pre-finishing prep work, fully-cured paint and polished concrete. The Heavy Cutting Power Pad for BuffPro Model JF180 Axial Polisher, is an open cell polyester foam pad that works with your most aggressive compounds to provide unparalleled cutting power. The wide bite and open cells mean that compound stays where the work is being done and that you even out your roughest areas quickly and uniformly. 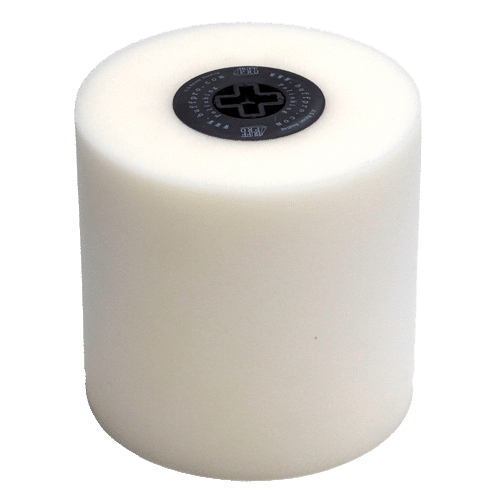 We recommend the BuffPro Heavy Cutting Power Pad for use with your heaviest compound to remove swirl marks left by high speed buffers or orbital polishers, scratches, heavy oxidation, paint or 1500 grit wet sanding. The pad can also be used on stone, raw metal, fiberglass, gel coat repairs, pre-finishing prep work and polished concrete. 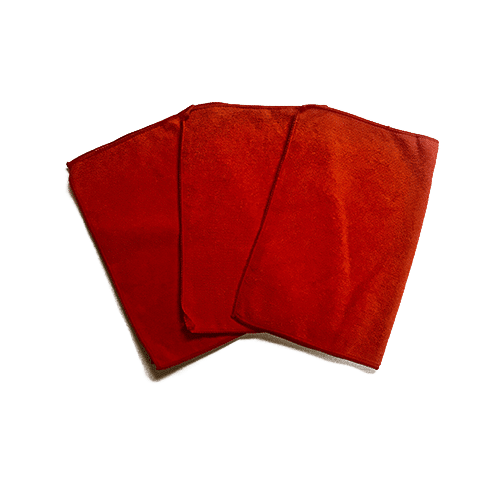 Microfiber cleaning cloths are the ideal high quality solution for cleaning your car, SUV, truck, collectors automobile, motorcycle, boat or RV. Microfibers are perfect for you because they are super absorbent, lint free, and can trap more dirt and dust than the average cotton cloth. Microfibers work on any surface and can be used without the use of chemicals.